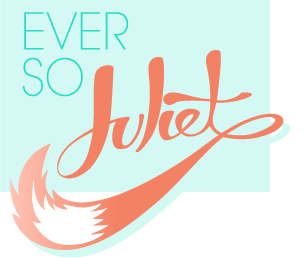 Ever So Juliet | Edinburgh lifestyle blog: Glove love! Brr, it's cold in here! There must be some toro's in the atmosphere! I know I always bang on about the weather but this is okay because I am British (it's the national past-time) and I live in Scotland, where it is COLD. So, when the nice folk over at Paramount Zone got in touch & asked if I wanted to try out any of the products from their Christmas Gifts 2012 promotion, I obviously said YES to gloves. Cause I love gloves (see what I did there?). 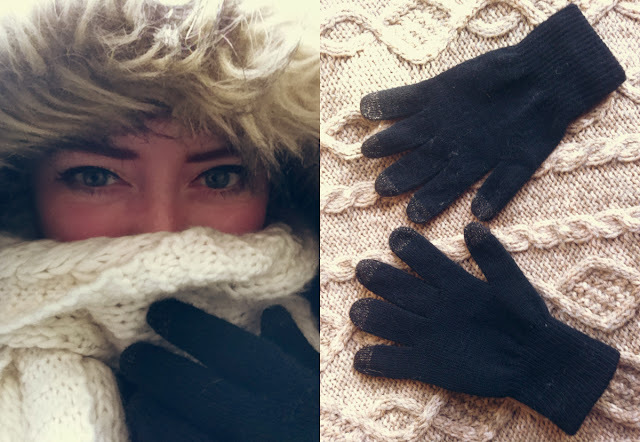 I received a pair of their touch screen gloves, which mean you can use your iphone (or other touch-screen product) without having to take your gloves off and freezing your fingers. This is ace because I constantly take photos on my phone, and I can do this now without being cold. Hooray! They are pretty cosy. The conductive thread is pretty subtle, so it doesn't look like you are rocking mad metallic fingers (always good). The only downside I can find is that they make me a lot slower when using my phone, so I can only really text at mum-speed. Still, that's a price I'm willing to pay for cosy hands!